Nowadays, shopping online is one of the easiest things anybody can do. All you have to do is to connect your mobile, or other devices, to an internet source and to scroll on your favorite site. If you do an analysis, you’ll find on several sites subliminal marketing messages that determine people to buy useless and expensive things. Even if you can afford buying online, it’s better for your budget to avoid it. You’ll have lots of benefits if you try to skip buying online items, such as flowers, vehicles, or pets, and so on. 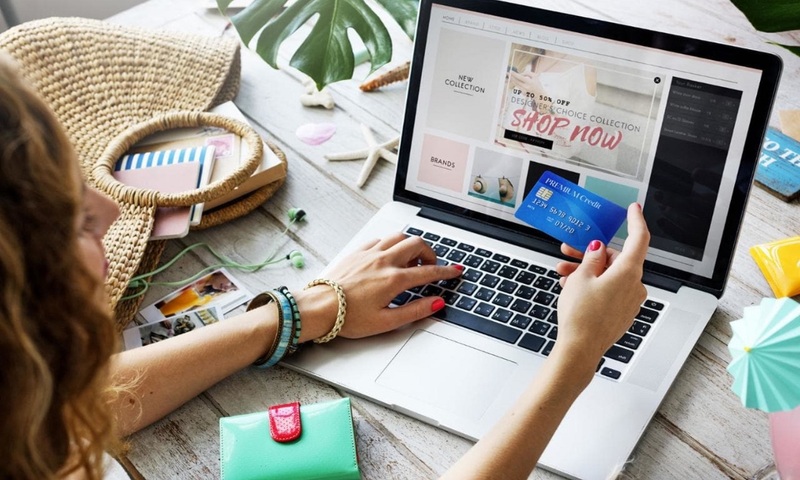 Not only you will raise your finances – but you won’t be the victim of swindlers who sell fake but well-packaged objects on various online selling sites. Even if the technology is advancing, some things have to be done in an old but safe way! Here are 15 things you should never buy online!